Hyundai Motor India Limited (HMIL) is lining up a raft of new launches for 2019 and will kicks things off with the QXi subcompact SUV rivalling against the likes of Maruti Suzuki Vitara Brezza, Tata Nexon and Ford EcoSport. Expected to go on sale by the middle of this year after making global premiere at the New York Auto Show in April, it will harbinger a range of new models. The South Korean auto major will be introducing the electrified Kona with reported 350 km driving range on a single charge using 39 kW battery pack while the new generation of popular Grand i10 is also in the horizon for entry in late 2019. The Grand i10 has been around for more than five years and it goes up directly against Maruti Suzuki Swift. The thorough upgrade of the Swift meant that its volume numbers rose to a new level as it became the fastest ever car to reach one lakh sales milestone. While the Grand i10 did manage to hold its stead for some time, it could not do it for long as the average monthly sales dropped by a considerable margin. 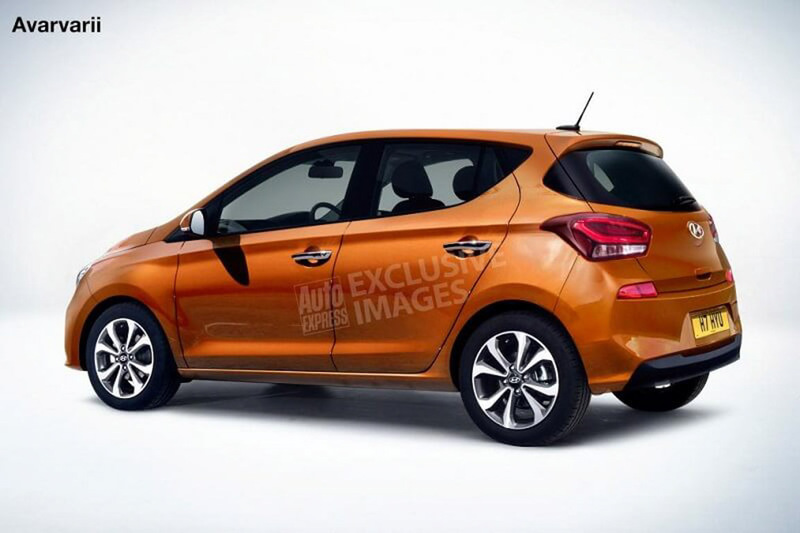 The next generation Grand i10 could alter the prospects and it has been digitally imagined based on the brand’s latest global styling philosophy. The international-spec i10 and locally made Grand i10 do have telling differences but the design similarities are more than apparent between each other. 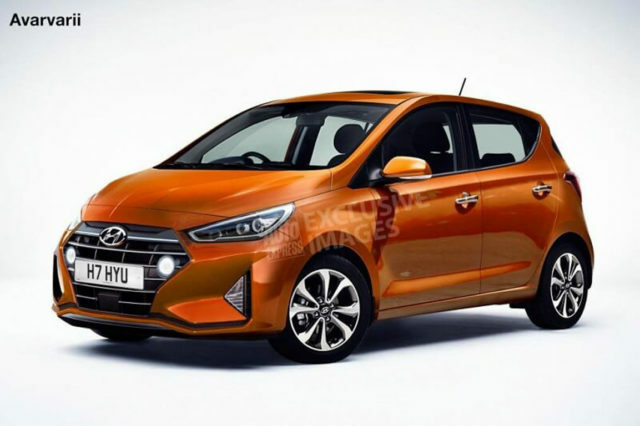 As you can see in the rendering, the front fascia of the 2019 i10 has become sharper with newly designed fog lamps, larger radiator grille and bumper (eliminate the grille mounted lights for India as we could get horizontal LED strip). Newly designed multi-spoke alloy wheels, LED tail lights with new graphical treatment and an updated bumper could also be on the cards in the actual version. The interior is widely reported to get a major revision with usage of new materials and an updated touchscreen infotainment system with Apple CarPlay and Android Auto connectivity. It will also comprise of added standard features and new equipment in a highly aggressive price range.